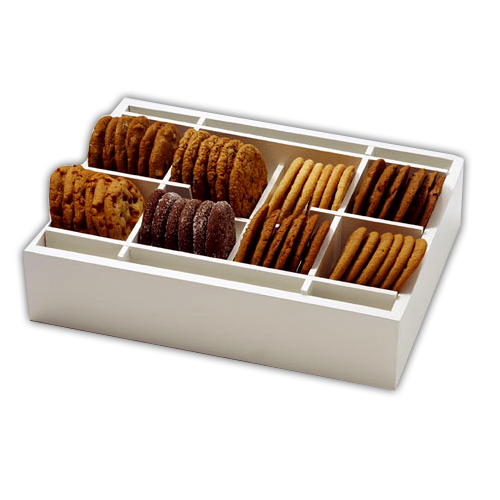 Give your special cookies a box they deserve. 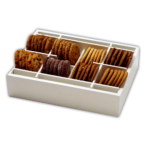 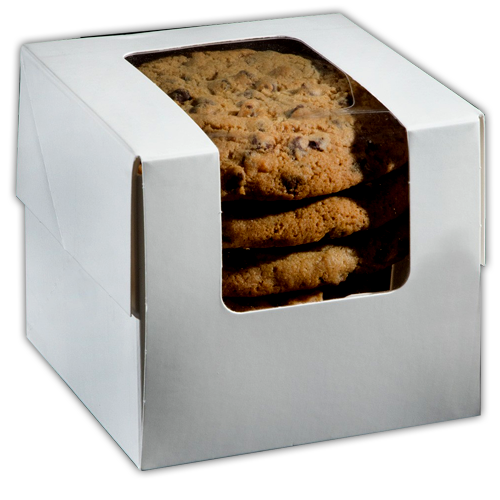 Available in various shapes and sizes, these cardboard boxes have transparent windows to showcase and protect your cookies at the same time. 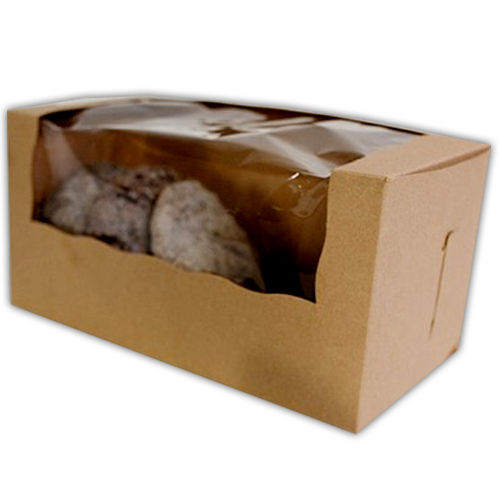 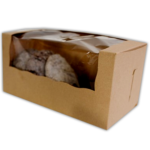 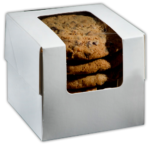 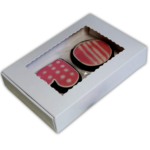 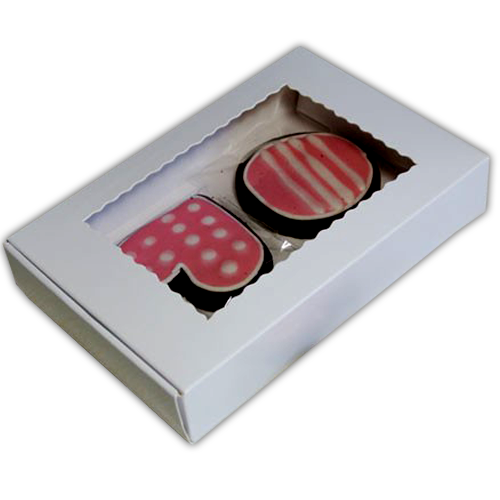 These custom cookie packaging boxes are food safe and can promote your bakery as well.